a. Work in a flat area using wheel chocks at all times. 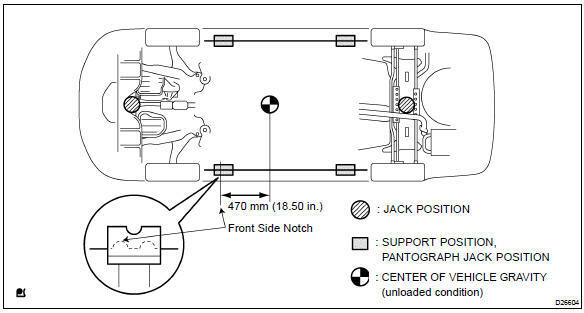 When using the lift, its center should be as close to the vehicle’s center of gravity as possible. Use a plate lift attachments (rubber lifting blocks) on top of the plate surface. 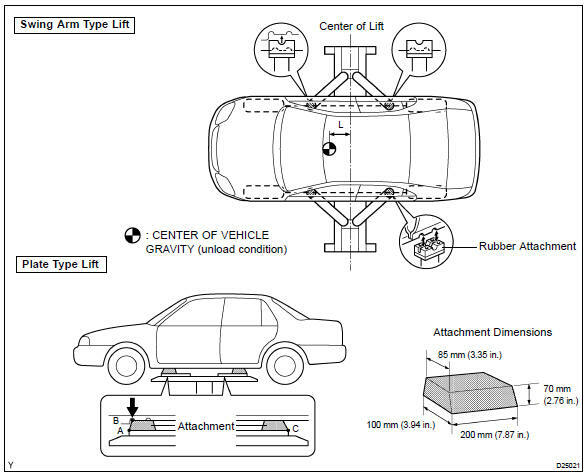 d. Lift the vehicle up off the ground, and shake it to make sure that it is stable.